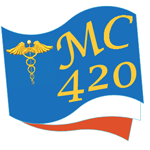 New Age Compassionate Care Center (NACCC) is a medical marijuana dispensary located in Torrance, CA. 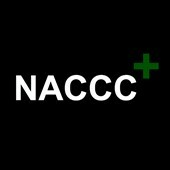 NACCC is dedicate to offering the highest quality medicine and compassionate, professional service. Our medicine is independently tested by SC Labs for potency. 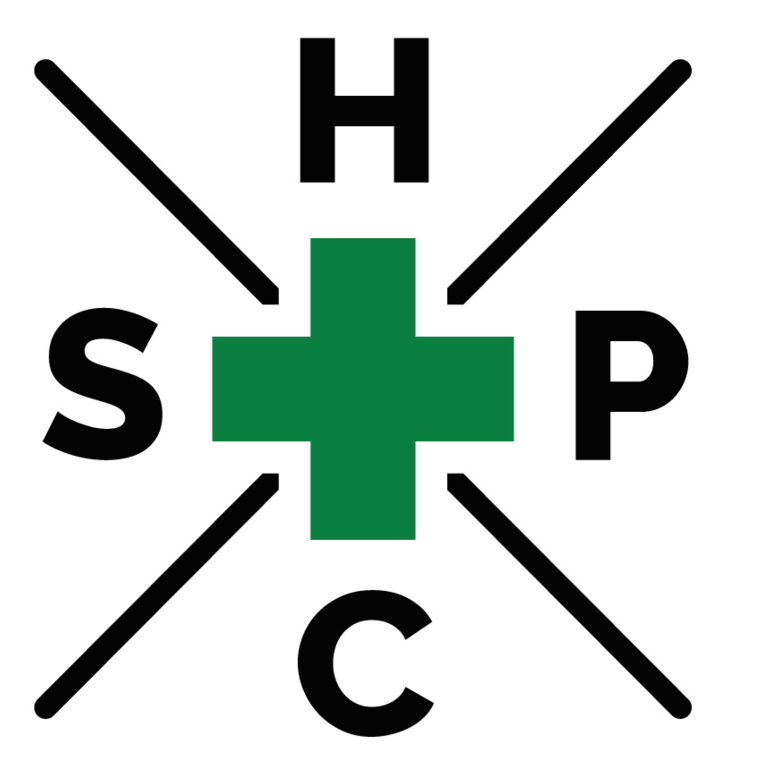 High Sierra Patient Care is a members only California based non-profit delivery service serving patients throughout the beautiful state of California. Cannasseur Colorado Springs is a second home for the seekers of tranquility. You can expect peace, quiet and top notch inventory at our medical cannabis dispensary. Our patients can find here hand picked cannabis products ranging from top-shelf flowers to a wide array of edibles.